Choose from a wide variety of cruises, land-based adventures and Caribbean resort vacations with Bar Mitzvah Vacations! 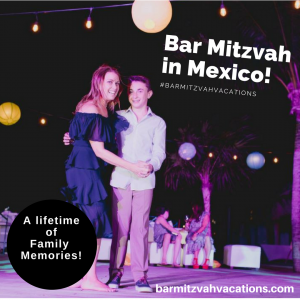 Bar Mitzvah Vacations knows what families like! We arrange activities to please a wide range of tastes and ages. Bar/Bat Mitzvah Vacations counselors are expert travel agents and event planners. We have personally inspected most of the outstanding properties that we recommend. Every detail of your family’s experience gets personal attention from our knowledgeable staff. 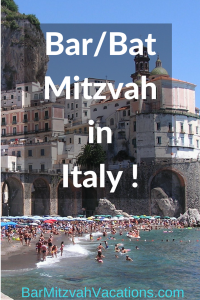 Is a Destination Bar/Bat Mitzvah Vacation for you? Click here to find out. Celebration dates are available for 2017, 2018 and 2019. 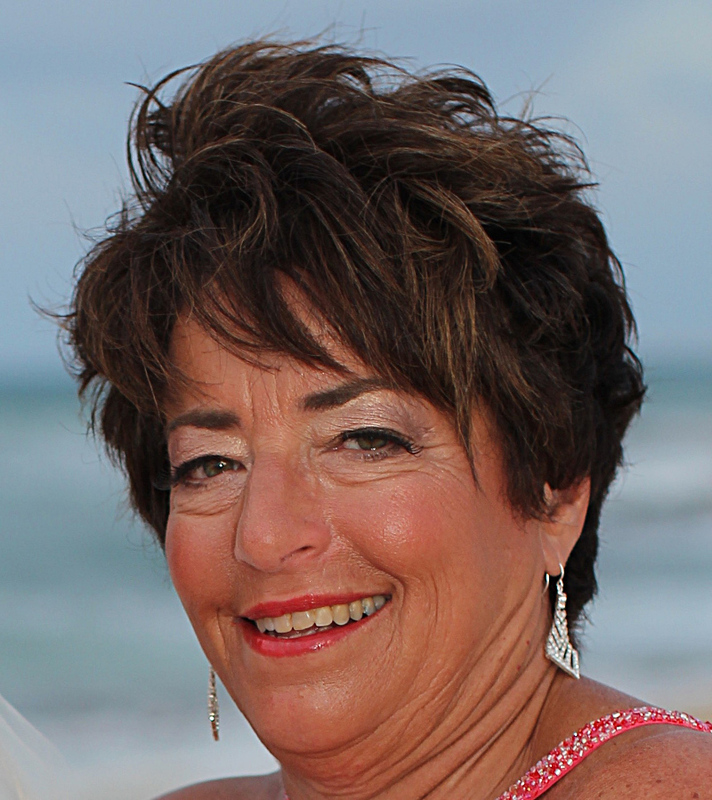 Contact Ellen for a free phone consultation now! 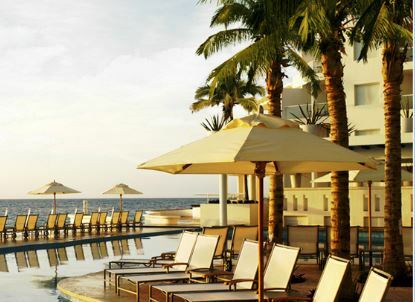 An all-inclusive resort in the Caribbean makes a great Bar/Bat Mitzvah venue!